This deal is perfect for those who want to test out a number of fragrances and even save more! 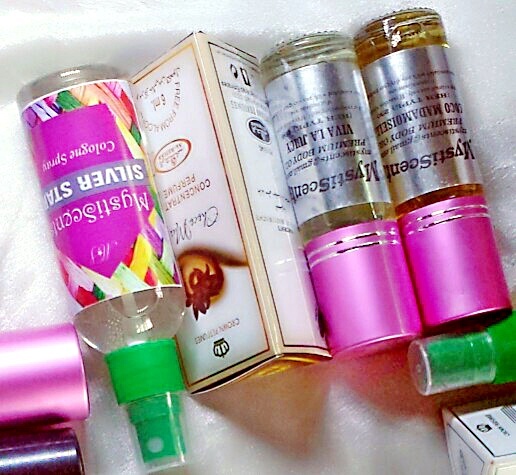 **We find that Choco Musk appeals more to women and Silver, to Men. ➡Silver star Type for ladies though younger men can pull it off. 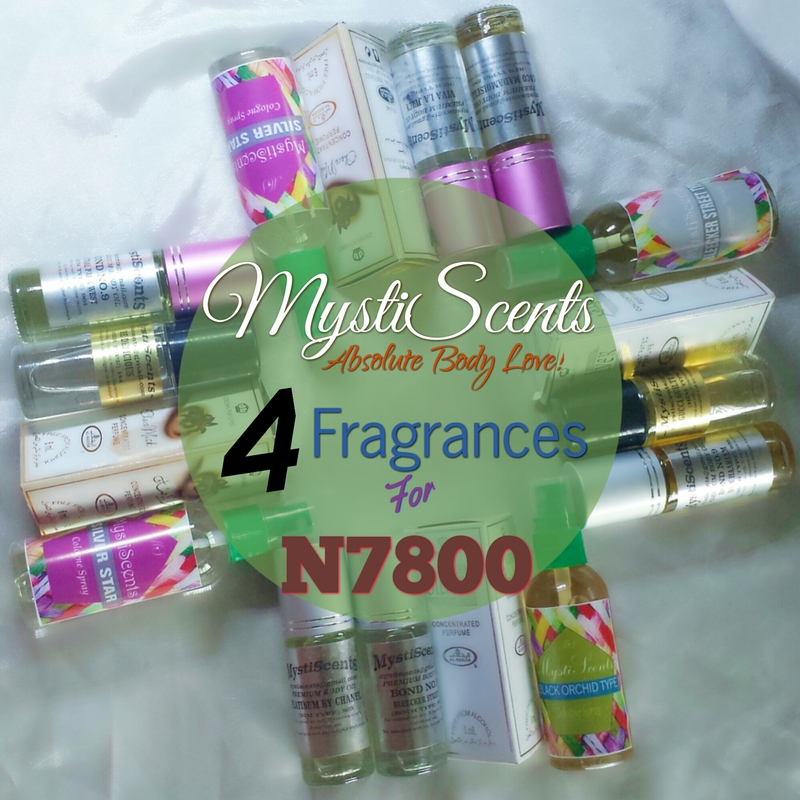 Do ask us which fragrances can be paired via Whatsapp 08181291663. 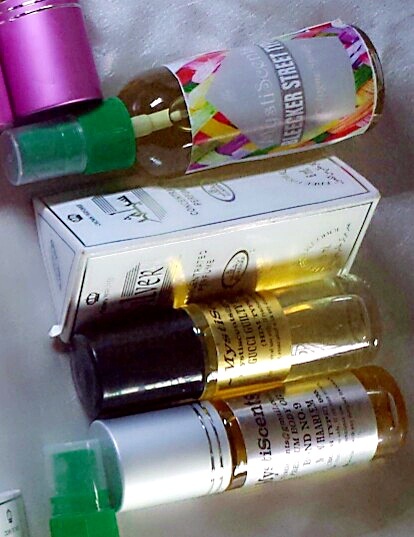 You can also join our BBM Channel at C0040D24E where we give detailed description of the fragrances. 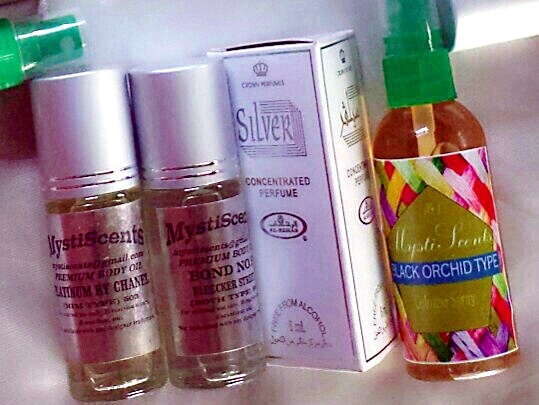 MystiScents Luxury Perfume Oils allow you to save a lot on fragrances. 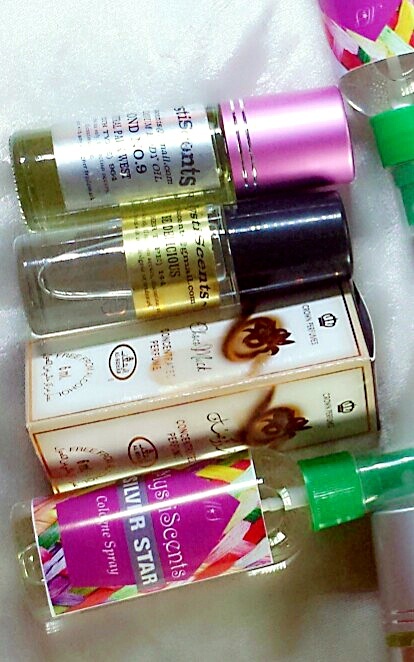 Our perfume Oils are true to scent and last long! The affordability and extensive collection makes it possible for you to own a couple of perfumes without breaking the bank. Choose Luxury and Stay Fabulous!